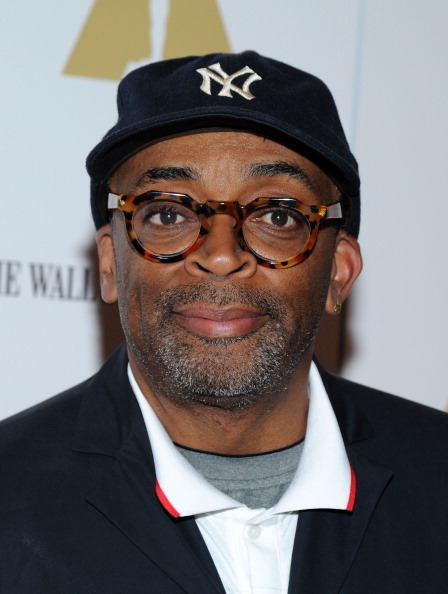 Jesse sits down with acclaimed filmmaker Spike Lee. Spike tells us about how addiction is made explicit in his new movie, Da Sweet Blood of Jesus, how he really feels about Larry Bird and about his own very serious addiction.... to Air Jordans. Da Sweet Blood of Jesus is in theaters now and available on VOD. Jesse sits down with Katja Blichfeld and Ben Sinclair. Katja Blichfeld is a casting director who previously won an Emmy for her work on 30 Rock; Ben Sinclair is an actor. 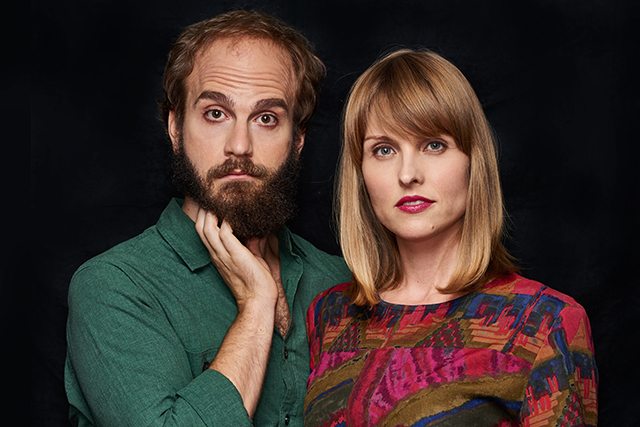 The two are a married couple, and created the series High Maintenance, a “not on television” show that follows a New York City marijuana delivery guy as he visits his various clients. The series has evolved over two seasons and several years of production. Sinclair and Blichfeld released the second half of season 2 on Vimeo earlier this month.